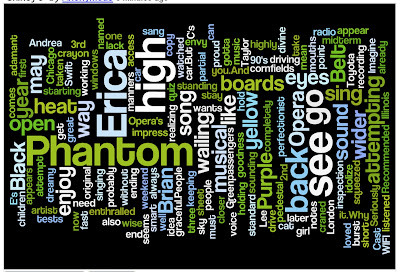 I followed the link from Lee's blog and created my own wordle. The best thing about it? The colors! Very cool. I like the colors too! Looks GREAT! You even figured out how to make it bigger! Fun program. Looking forward to using it more.